Valid only at participating locations. No cash value. Not valid with other offers or fundraisers or if copied, sold, auctioned, exchanged for payment or prohibited by law. One coupon per customer. Coupons may not be combined with any other offer. With Valpak® coupon only. Coupon void if altered. Expires 05/04/2019. Buy One Love It Size Shake, Get One FREE Love It Size Shake (CYO + 1 Mix-In). 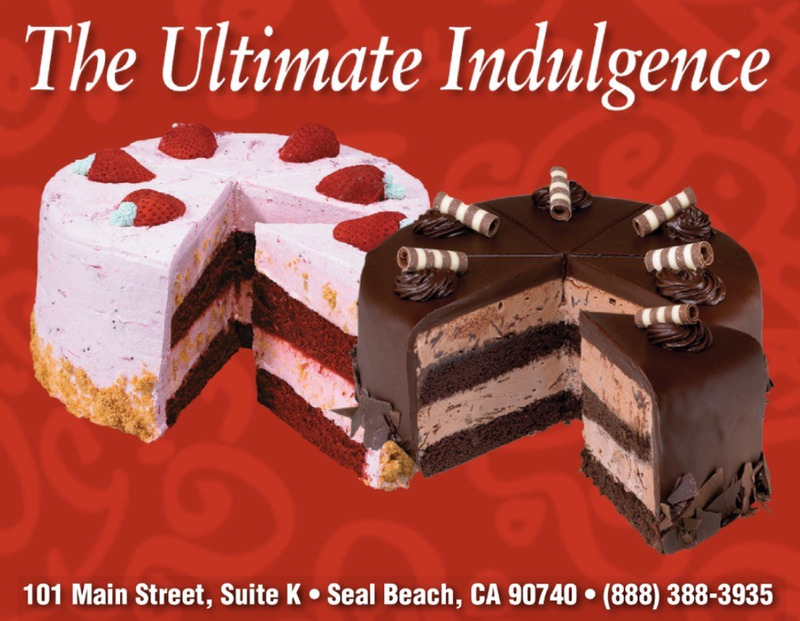 Limit one per customer per visit. Valid only at participating U.S. locations. Valid in store only. Not valid for online purchases. No Cash Value. Not valid with other offers or fundraisers or if copied, sold, auctioned, exchanged for payment or prohibited by law. Coupon void if altered. Expires 05/04/2019. 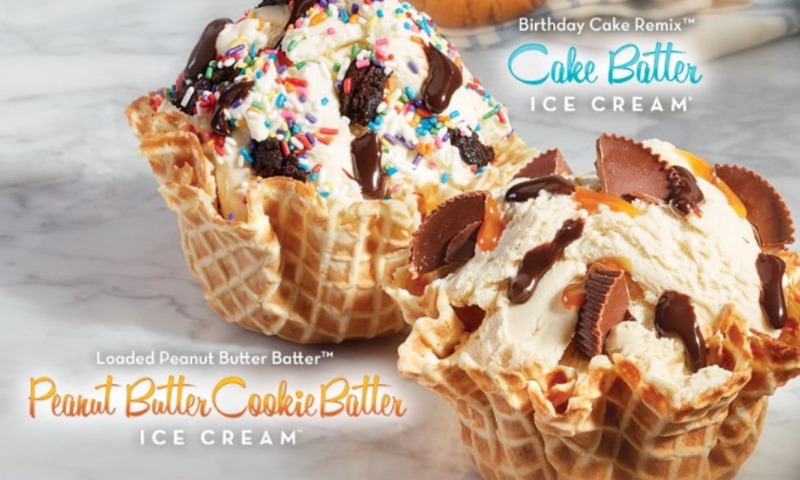 At Coldstone Creamery in Los Alamitos, CA, you’ll find a wide variety of frozen treats that include ice cream cakes, sorbets, yogurt and much more. Stop by and be sure to grab the printable coupons on this page to take advantage of special offers. Ice Cream, Shakes, Frappes, Yogurt, Sorbet, Smoothies, And More. 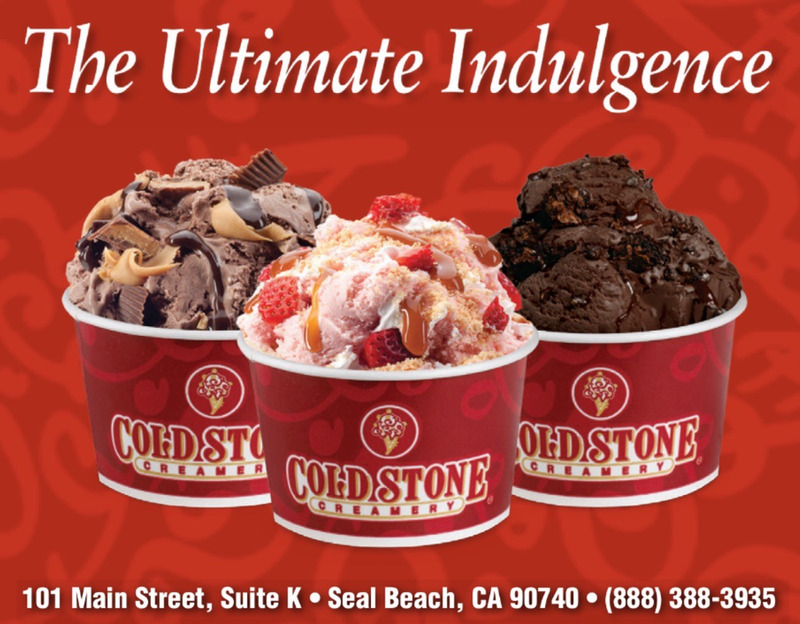 Our ice cream shop is located in Los Alamitos and proudly serve Seal Beach, Hawaiian Gardens, Rossmoor and other surrounding neighborhoods.